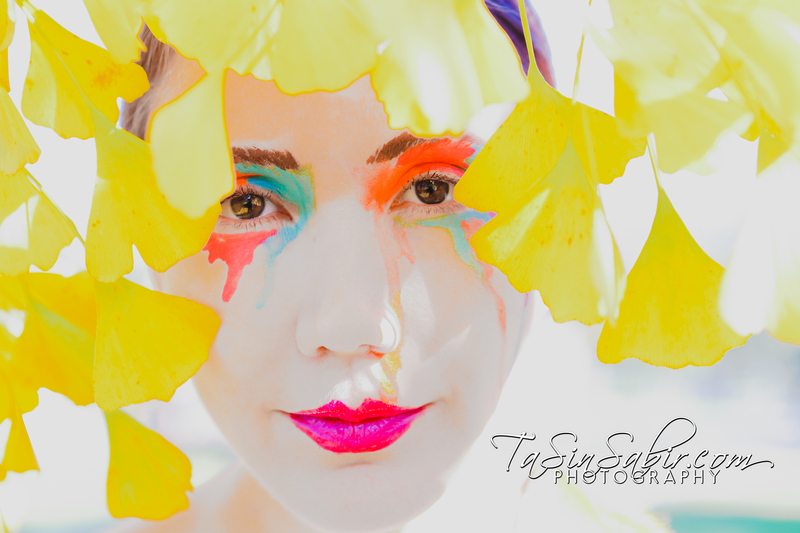 Photography, design and face painting?! 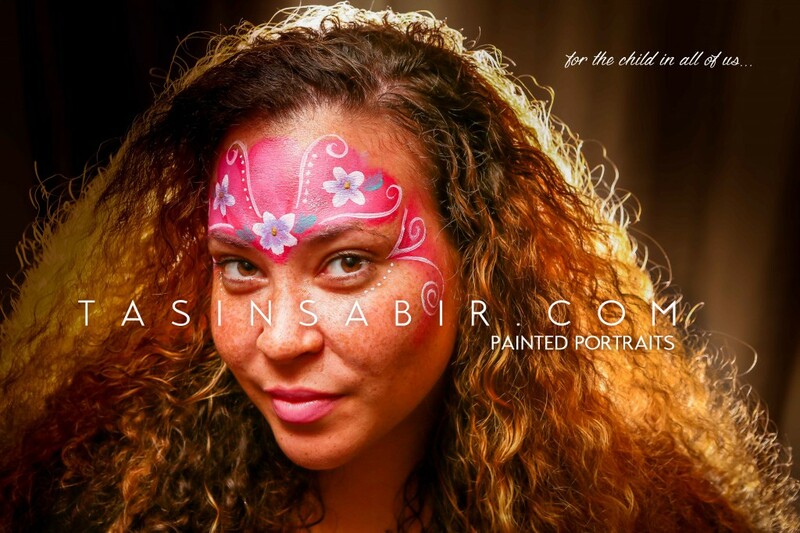 Yes, I love everything art and that includes painting faces 🙂 I recently had a in studio photo session with Juliana, who has a beautiful canvas of freckles. We had a blast painting, snapping photos and then painting again. This photo session was so much fun, I thought to myself, why not offer a painted portraits package. Who wants to embrace their inner child? Contact for rates. 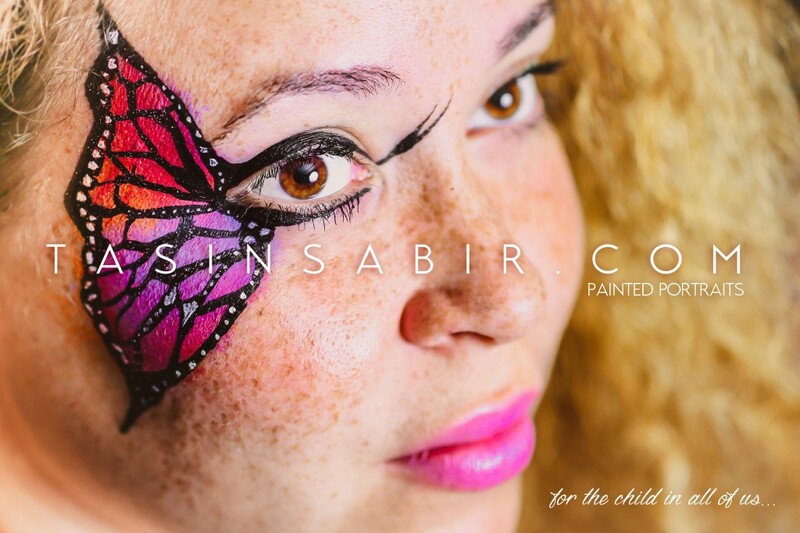 Face painting by TaSin is also available for Halloween and other events. More samples and info here. 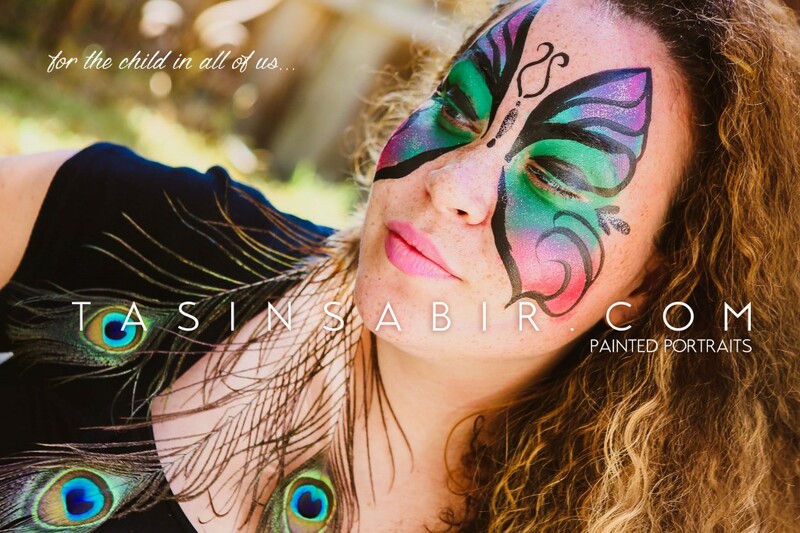 My first attempt at covering an event as the official face painter and the event photographer. And it went smoothly. I do have to say I was impressed with myself especially when it came to documenting myself face painting. To do this I set up a camera with a remote control and while I painted the children I had it click clicking away.